River City Ransom (NES, Technos Japan, 1989) - NewRetroWave - Stay Retro! | Live The 80's Dream! Part of why so many of us love video games is that they’re a release. They release tension. They give us an outlet. Have you ever just wanted to, like, throw a trash can at a guy, or kick and punch him until he passes out? You might not have been there, but I doubt that. If you denied it, I wouldn’t believe you. 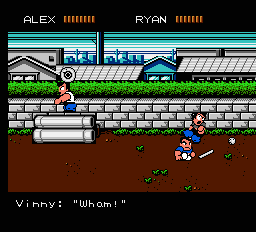 River City Ransom was one of those releases for a lot of gamers in 1989. 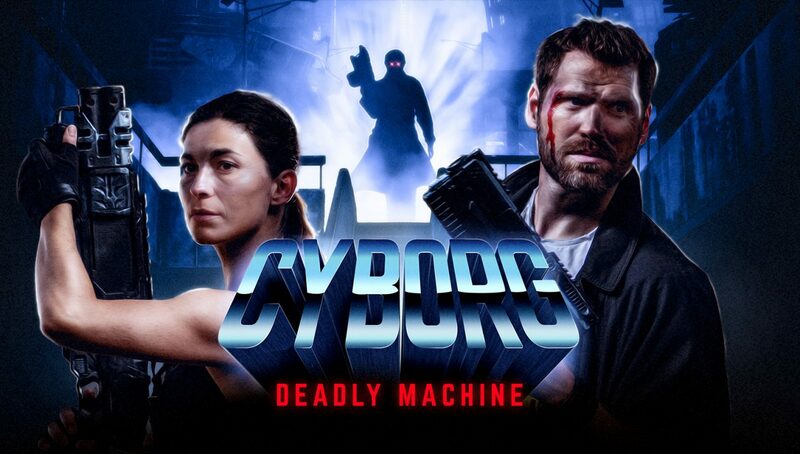 Made by Technos, the same company that developed Double Dragon, RCR plays similarly to that game, although several elements have been added. The best way to describe River City Ransom is that it is a scrolling beat-em-up, but with faint hints of RPG inserted throughout. For instance, the gameplay is non-linear, meaning you can wander about, even backtracking. You don’t “level-up,” at least not by the strict definition of that term. Instead, when you beat the crap out of hooligans, they drop money, and you use that money to buy both temporary and permanent powerups. In Japan, River City Ransom is called Downtown Nekketsu Monogatari, or “Downtown Hot-Blooded Story,” and is part of the Kunio-kun series. Several of these games, when localized for the American market, were renamed and retooled to stand alone. Examples are Renegade, Nintendo World Cup, and Super Dodge Ball. Astute observation reveals similarities in graphics, of course. River City Ransom revolves around rescuing your character’s girlfriend from Slick, the main villain. To do this, you must battle your way through River City, slamming the members of various gangs and learning new techniques to toughen yourself up for the final ascent into River City High School. You need not do this alone, as a second player is able to play as the friend of the main protagonist (who is basically identical for gameplay purposes). As mentioned above, your character has a set of stats, such as Stamina (which acts as a life bar), strength (which governs how much your attacks hurt people), and proficiency levels with various attacks and weapons. Like many other beat-em-up games, enemies will drop weapons they’re using when you defeat them, and you can wield them afterwards, even throwing them at range. The thugs also drop money, varying in value depending on how tough they are. At intervals throughout the town, you are able to spend this cash in strip malls. There are both take-out and dine-in restaurants, where you can buy powerups in the form of food. Most food simply refills lost Stamina, but some of it also increases stats slightly. Of paramount importance are books, which are expensive but allow you to learn special techniques or improve your basic attacks. The need for these items leads to a form of “grinding,” not unlike certain RPGs, where you are wandering about, getting in fights for the money you’ll find. Here is a short video of gameplay. River City Ransom is well-known to gamers for its colorful and humorous nature. As you fight, messages appear across the bottom of the screen. When you enter an area, you’re told which gang controls it. When you KO an adversary, he usually has something to say about it. Occasionally there is a cutscene, where dialog will be displayed across this area as well. 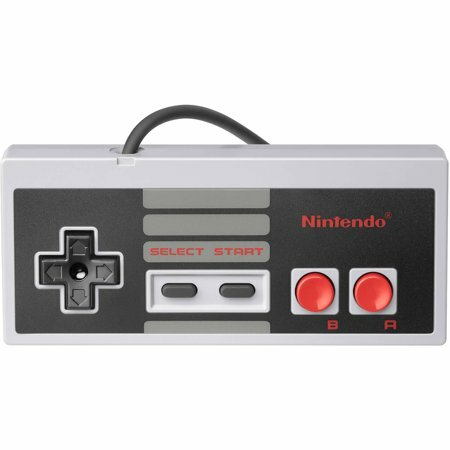 The game’s graphics are standard for a late NES-era game, but what really shines visually is the animation and art style of the game. The violence is portrayed in a delightfully cartoonish fashion, all bugged-out eyes and motion lines. The sound effects aren’t anything to write home about, but the music is quite good; there aren’t many separate tracks, but what you hear is arranged with skill and dramatically appropriate. Have a listen below! 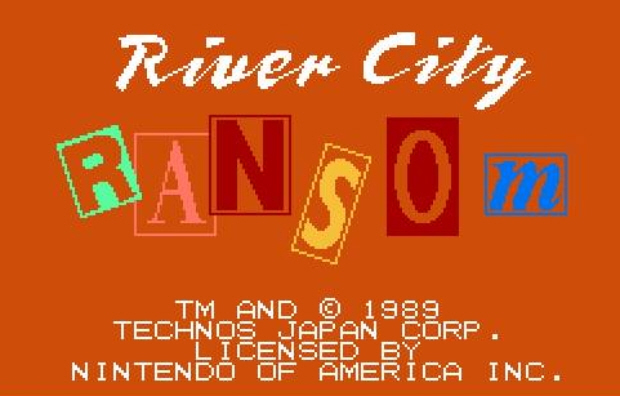 River City Ransom has been remade and ported a few times; notable among these is the remake for the Game Boy Advance, River City Ransom EX. This expansion upon the original game adds a great deal of configurable options and extra perks, as well as improved graphics and smoother controls. The general idea, however, is much the same. The original has also been released for download on the 3DS and the Wii, so a whole new generation of gamers can get in on the brutal action. Perhaps not as widely known as its cousin Double Dragon, River City Ransom is nonetheless a notable title for its bold crossover into RPG-style gameplay. 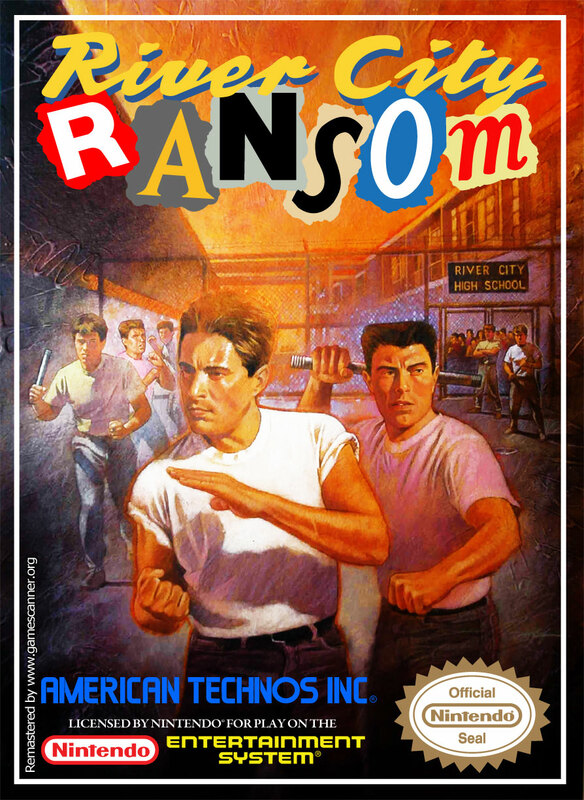 Other franchises and genres would experiment with this idea later in the history of video gaming, and those titles owe a nod to River City Ransom.